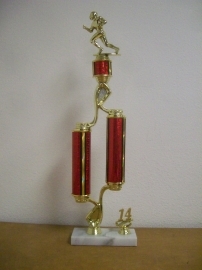 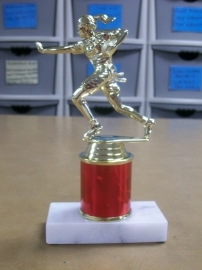 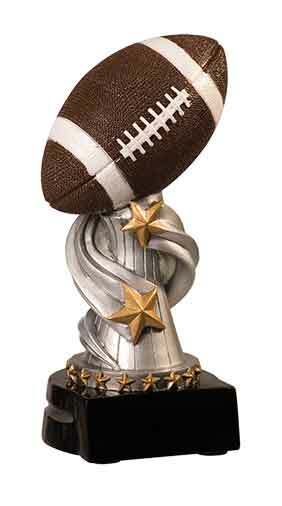 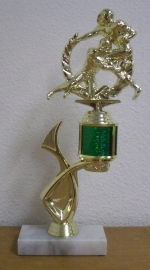 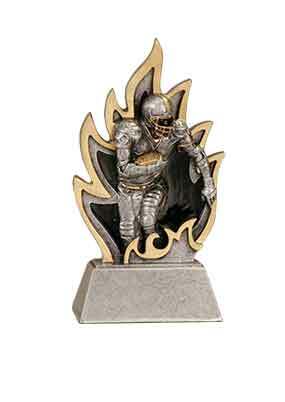 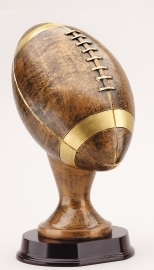 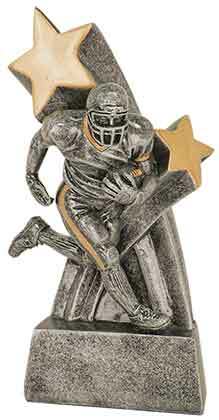 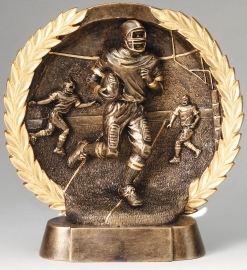 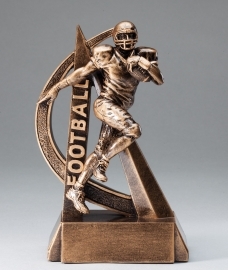 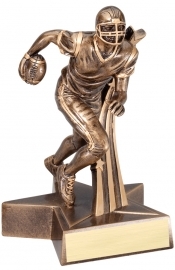 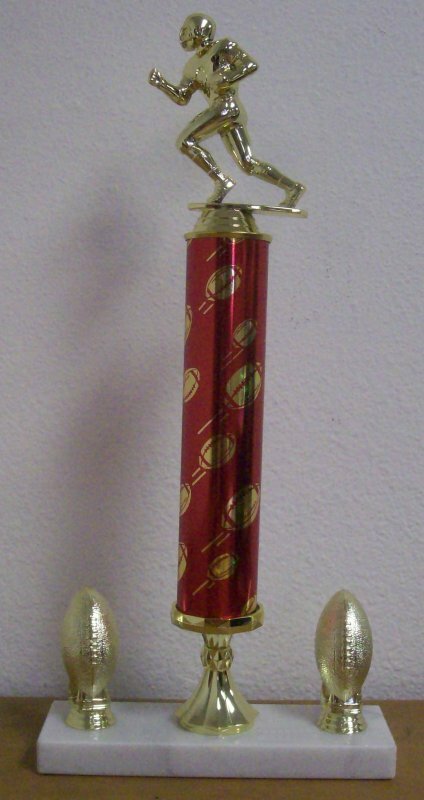 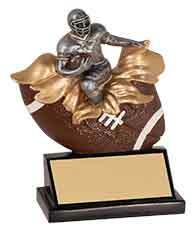 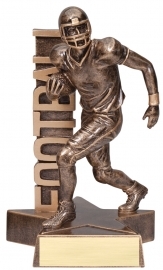 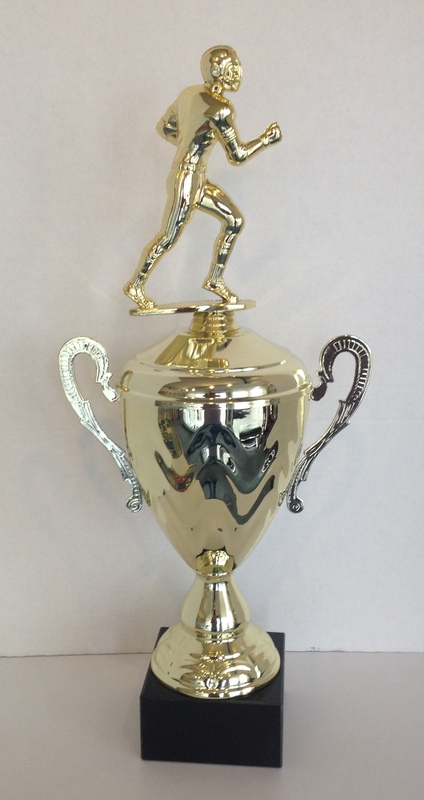 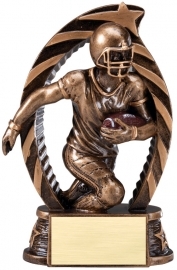 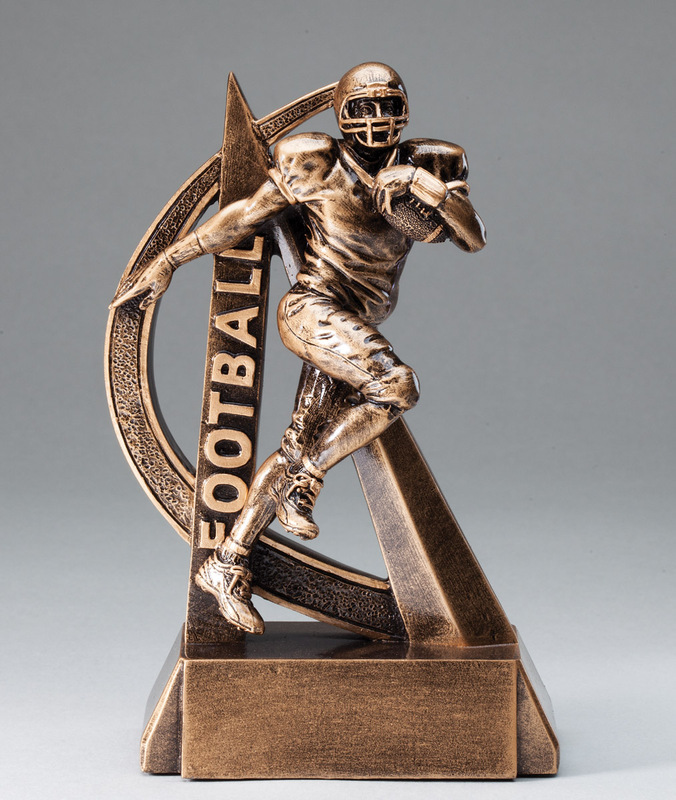 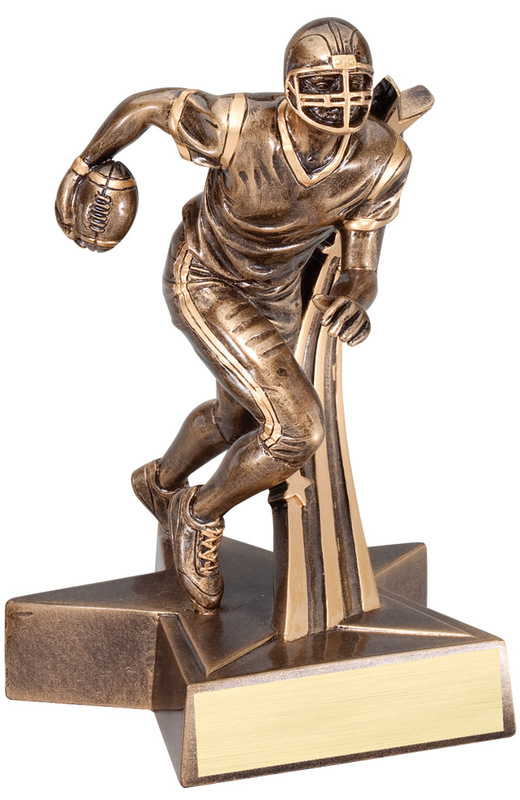 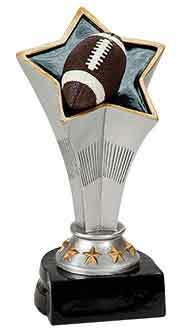 Vegas Trophies offers the most current styles of Football trophies available. 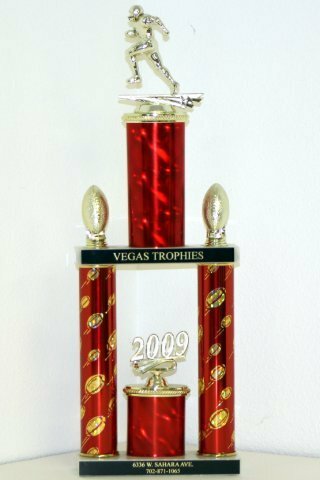 Discounts are available for teams and leagues. Call to find out about our “Free Coach’s Plaque” offer.